I take a relaxed, lifestyle approach to my maternity photography. 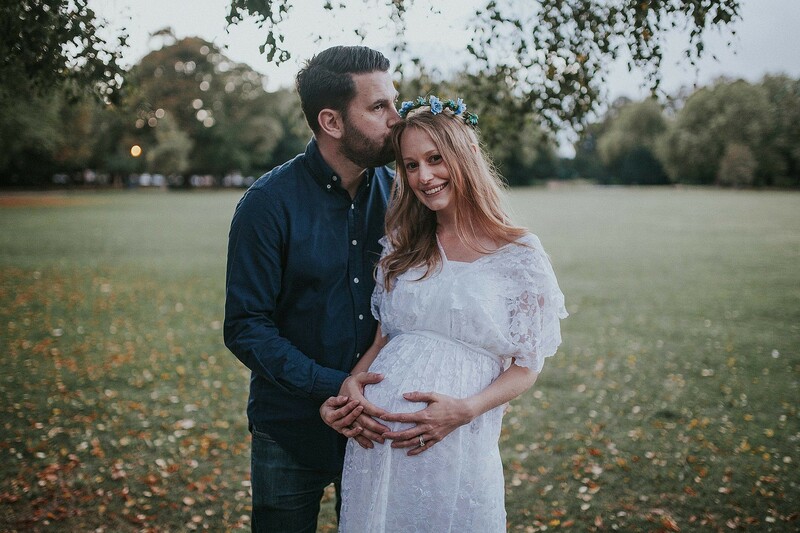 Rather than pose and push you into awkward poses, we will take a little walk around a beautiful location, your home or somewhere that means something to you and capture some gorgeous images with your bump (and your little family should you wish to include them) in parts of the session. Usually styled against outdoor locations, my maternity photography is suited best to ladies who are in the third trimester of their pregnancy. These nine months may feel like a lifetime while you’re waiting for the little one to arrive, but they’re gone quicker than a heartbeat and it’s so easy to forget to document this beautiful stage. In my first pregnancy, I forgot to take even a single photograph of my pregnancy; of my little one in my tummy. It is my biggest (and only) regret in life. I employ you, don’t forget to do it too. Don’t put it off too long. I know you’re tired. I know you feel like poop, your ankles are swollen and your clothes don’t fit right anymore. 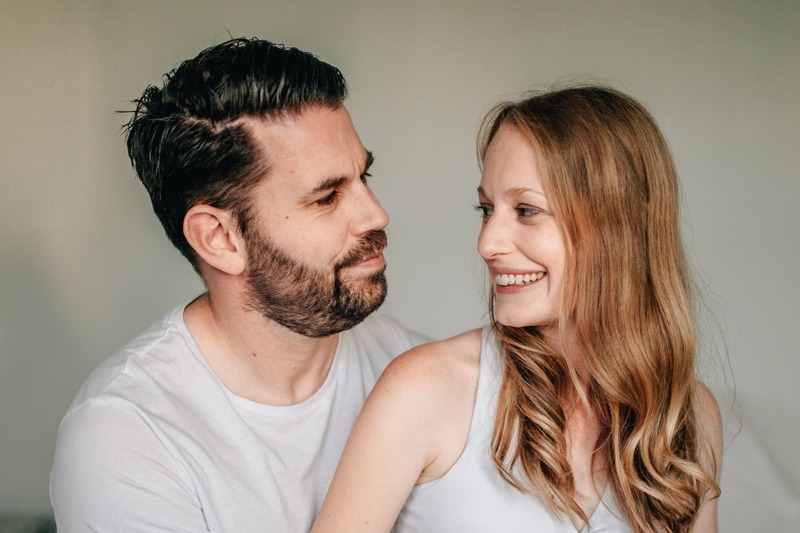 But trust me, you’ll forget that when you look back at your bump in a years time and remember the kicks that fluttered inside you as you had your first contact with your truest love. Years from now, your kids want to look back at these photos and see what their mumma looked like when they were inside her. Don’t hide your tummy. Remember this time. I require a £50 non-refundable retainer to secure your session.